Many of you may already be familiar with Novica, however, I am just discovering this remarkable site. If you're as in the dark as I am, Novica features beautiful art from artist and artisans all over the world. Furniture, jewelry, paintings and more can be found at Novica. Novica utilizes the Internet to bring artist from around the world together with the consumer. This is a fantastic concept. Many of these brilliant artist are barely eking out a living in their home country due to limited exposure to their work. This gives them a platform to showcase their work to the world and as a result they are able to make a better living. We as the consumer benefit by having easy access to these exceptional pieces. This is an opportunity that many of us would of otherwise not experienced. Traveling abroad is great, but not always practical or affordable. 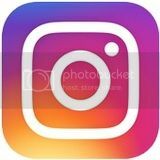 For every item sold at Novica there is a photo and short bio of the artist and or artisan. I love this feature because it makes the process more tangible and personal. I could spend all day on that site..
Novica has a Beautiful selection of floral bracelets. The lovely bracelet pictured above is called Winter Garland. Sasina Leerasawatdiampon is the artist and she is from northern Thailand. 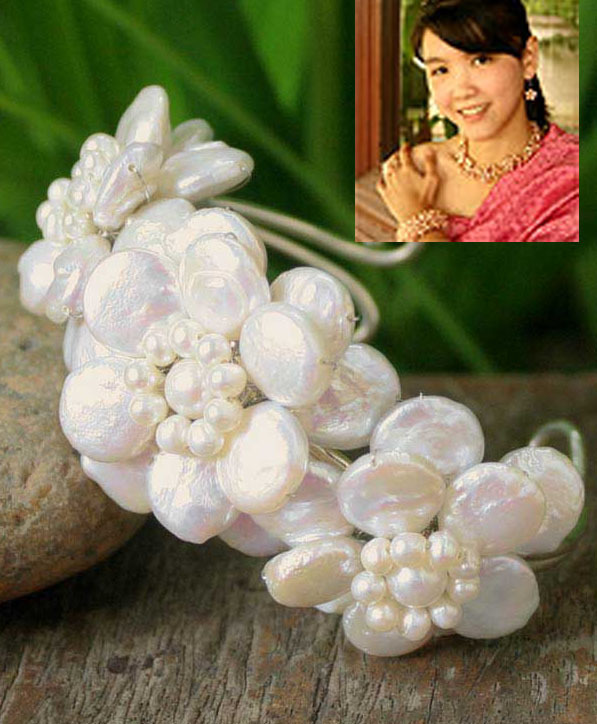 Sasina used iridescent pearls to handcraft this lovely piece. You can also find a lovely selection of Sterling Silver Filigree Earrings. 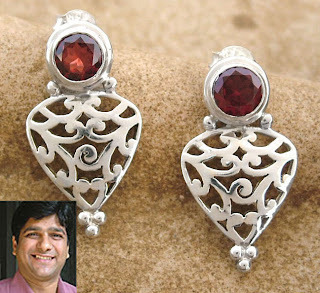 I fell in love with these jali style garnet earrings. 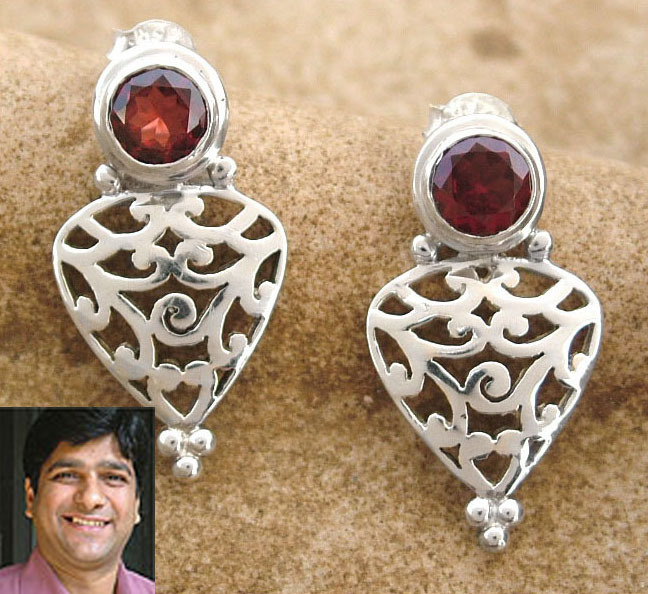 The artist name is Bhavesh and he lives in Jaipur, India and comes from a long line of jewelry crafters. Novica is expanding and giving everyone the opportunity to become a consultant. So if you are looking for your own little side business or just love this concept of supporting artist from around the world, you may want to get in on the action. If your interested the starter kits are only $199 and have over $400 worth of samples and $150 in business materials. Visit Novica Live for more information. I also would appreciate if you remembered to put Featured Product Reviews as the referring blog. Don't forget to check out Novica's website to find truly exquisite pieces.